Hi everyone! Aren’t I a beautiful goddess? My name is Juno after all! 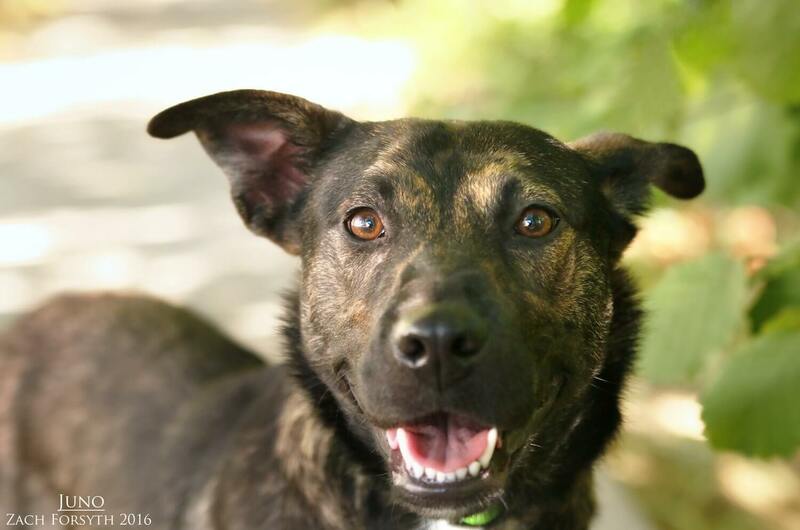 I am a 3 year old shepherd mix with a big heart. I just love to love! In fact, I simply adore everyone I meet, including other pups, kids of all ages, and even those furry felines as well. I have a fantastic energy about me, as I love to do all things outdoor and can be very active, but also come back after a nice like hike, snuggling up next to you on the couch. I’m not very bouncy, but still know how to have fun and would be a great family dog! I am very smart and catch onto my clicker training very quickly and am so eager to learn more! Are you willing to teach?? Then fill out an application today, so we can meet. I come to you spayed, micro-chipped, and vaccinated with an adoption fee of $300.